I hope you remember the previous post by me about the online Nepali FM on TM Blog. Recently I have added online Hindi FM station to my blog. You listen to 12+ hindi FM online directly from browser. You need to have Windows Media Player Plugin installed in order to play it. 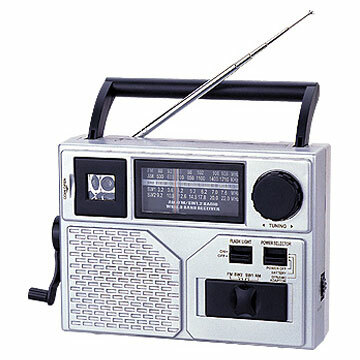 Current list of available FM stations include Radio Mirchi,Apna Radio,bollywood radio etc. Previous articleHow to see who visits my Facebook profile?